Euthanasia may be one of the hardest decisions you will ever have to make. We will be with you and support you every step of the way. We offer euthanasia to our clients to provide a peaceful and pain-free way to honor the life of your dog due to illness and a declining quality of life. 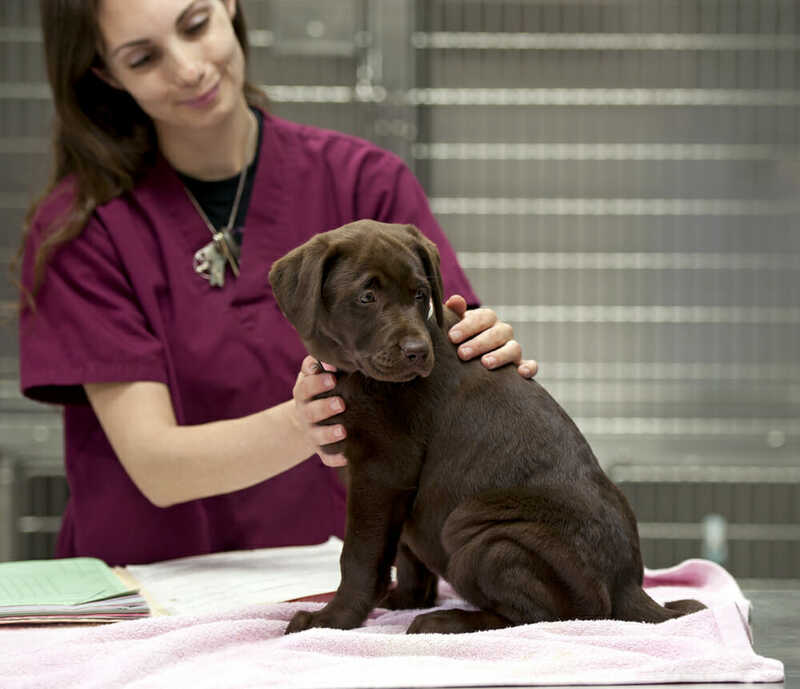 One of our compassionate veterinarians will explain the euthanasia process to you and discuss aftercare options. Can you stay with your dog during euthanasia? 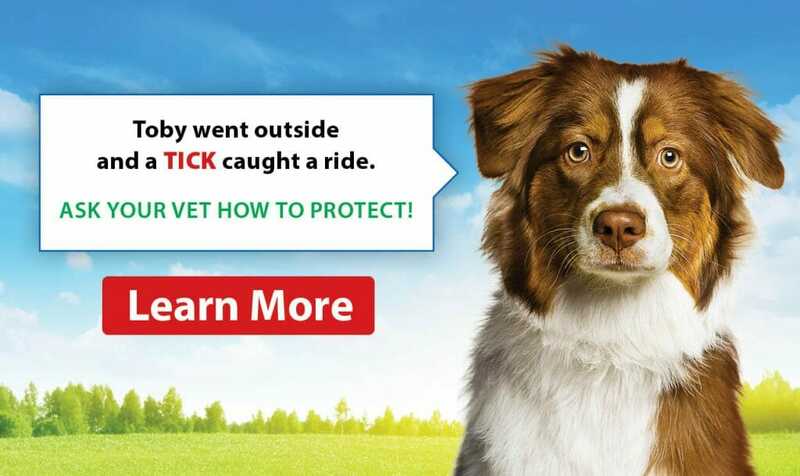 We encourage owners to stay with and hold their dogs. Favorite toys, as well as beds or blankets, can be brought along as well so your dog will be comfortable and in familiar surroundings when they pass.